We make medication safety simple. Introducing a medication reference tool that eliminates errors in medication preparation and administration. Based on the simple, visual system of Dr. James Broselow, inventor of the Broselow Tape. 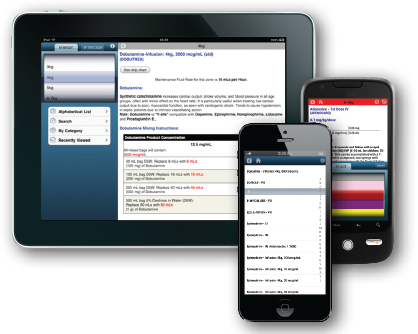 eBroselow is a web and mobile-based reference tool that can also be linked as a reference from your hospital's EMR. It eliminates errors and extra steps in medication administration. eBroselow helps hospitals reduce errors and costs. like the Broselow Tape, uses a simple visual system developed by Drs. Broselow and Luten. 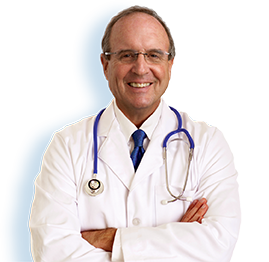 Faster and safer than a traditional medication encyclopedia. Pharmacists can use eBroselow to mix, prepare and label medications. They can also customize eBroselow and add facility-specific content. access equipment charts and ventilator settings. Doses and numbers are calculated and text is selectively displayed based on the specific patient need.